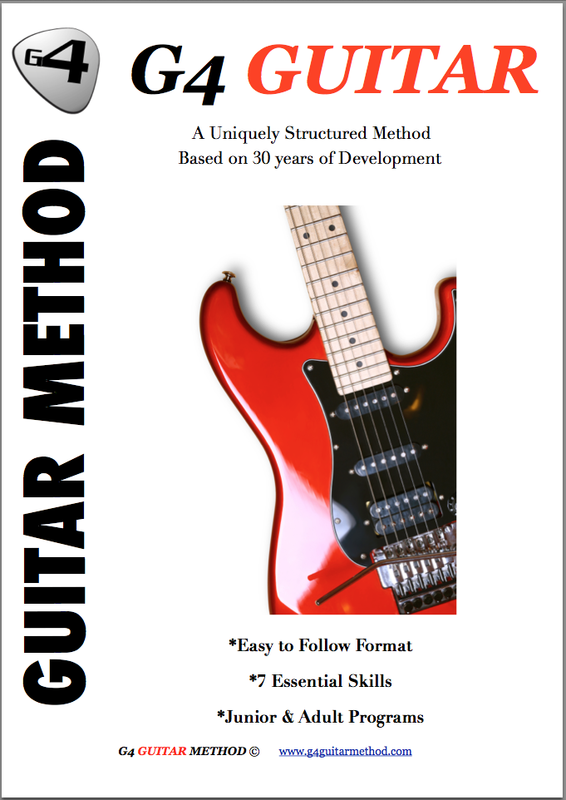 Testimonials G4 Guitar: "David is a wonderful and patient teacher"
"David is a wonderful and patient teacher"
As an adult beginner, I couldn't have a better instructor than David Minns. David is a wonderful and patient teacher. His instructions are tailored to my speed and ability. Through his passion and enthusiasm, lessons with David are always positive. His encouragement maintains my interest and motivates me to keep pushing myself. I've had numerous guitar instructors but always have given up. David is the first instructor who has been able to lead me this far. I'm very thankful for David's guidance in helping me to achieve one of my "bucket list." I can't think of a higher recommendation for David Minns. Great teacher. - Tu D, Lake Forest CA.